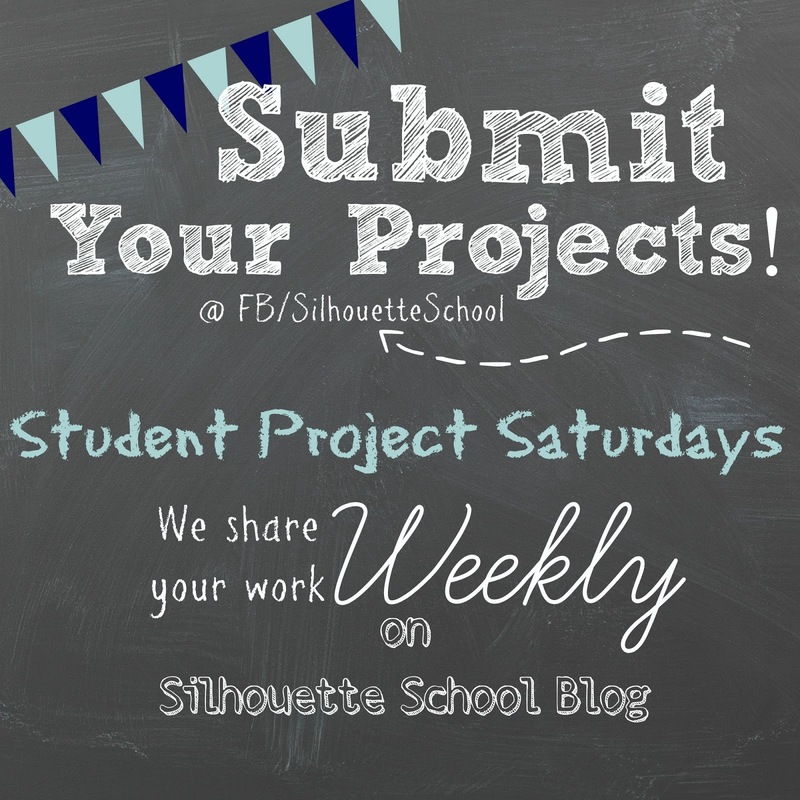 Welcome to the second Student Project Saturday where we share reader projects that have been submitted throughout the previous week on our Facebook page. 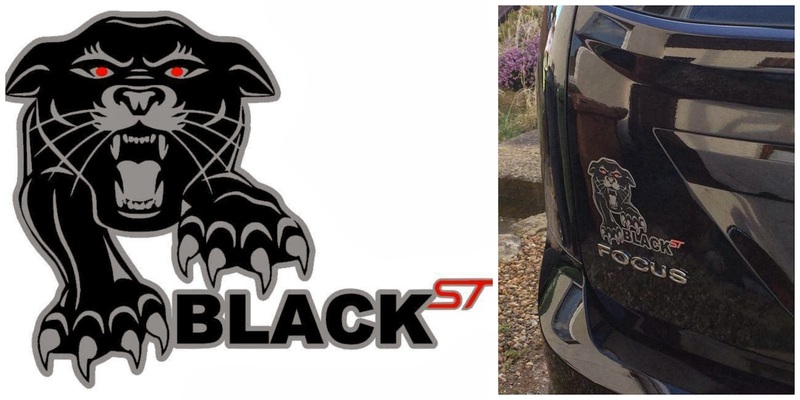 Wilma used Silhouette Studio Designer Edition to create this mascot for her car. She cut it out and overlaid using 3 vinyls to create the design. 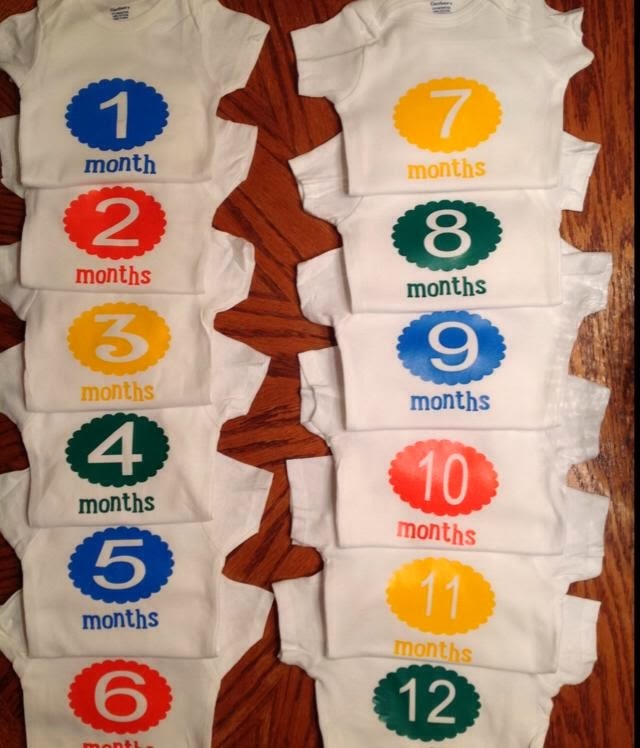 Sonya shared one of her first projects, Baby Month Onesies, made for her nephew due this spring. 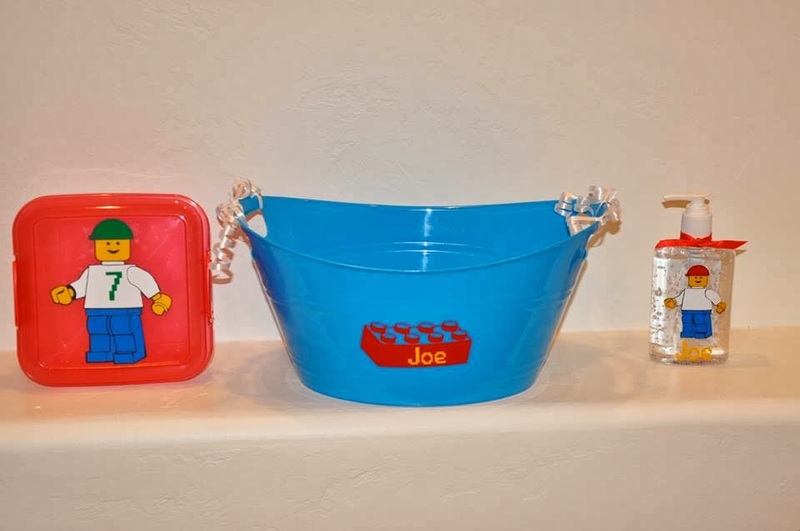 Rose made these lego themed items as a birthday gift for a 7 year old Lego lover. 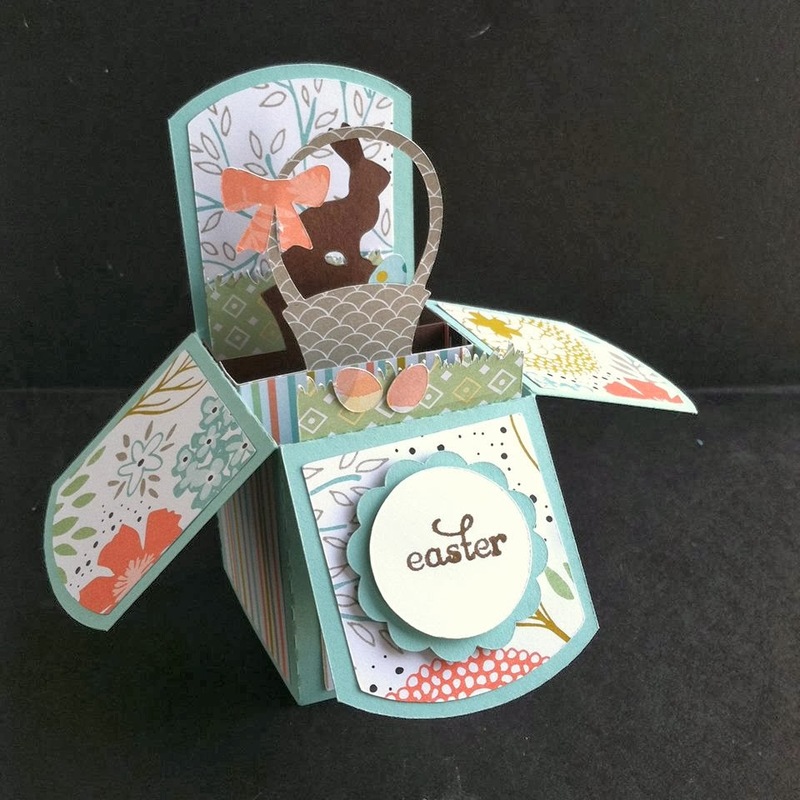 Joyce from 'Peace, Love ,and Joyce' made this adorable Easter pop-up card with the file from Lori Whitlock. I'm still new to the Silhouette world, but even though pop-up cards look complicated, this was so easy to make! For more info visit Joyce's website. 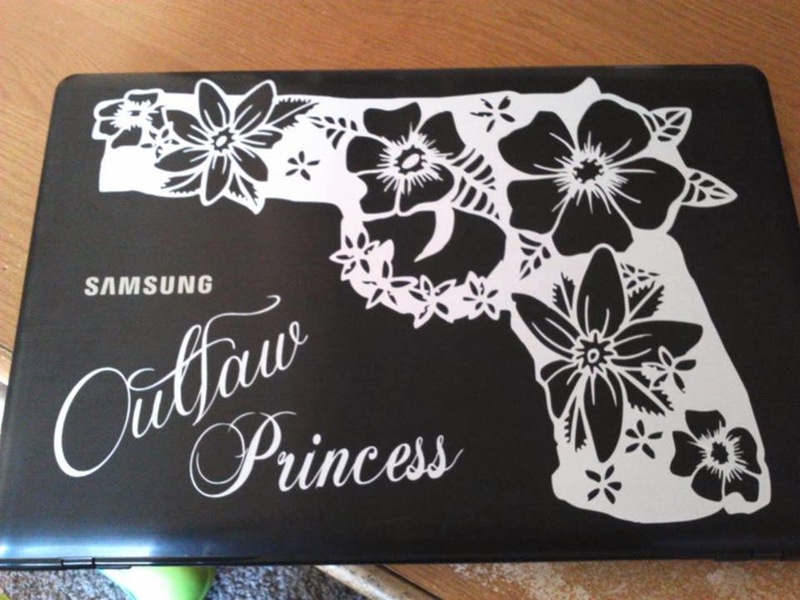 Traci shared her Floral Pistol laptop vinyl art project. If you have a project you'd like to share and get featured on Silhouette School, drop us a line and a photo on our Facebook page and we'll share your project on next week's edition of Student Project Saturdays!